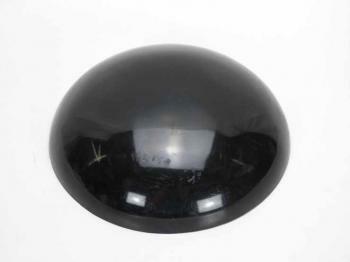 With hollow and lightweight design, the Plastic Round Display Model can greatly show customer how the wrapping or painting look on the curved surface of car’s bonnet or hood. Painting or wrapping the display modes the vinyls or colors you offer to show the customer the best a visual experience and imagination of their car, helping them choose the color they want. Q: Will it be too small for vinyl wrapping ? A: These models are hollow, lightweight and designed specifically for vinyl wrapping so their colors are shown in the best way possible. Your customer will get a better impression of how the vinyl looks on a curved shape instead of a small swatch out of a color .200mm in diameter,it is not small at all for your displaying.